As a board-certified pediatric intensive care physician, Eric Exelbert, M.D., specializes in complex medical cases in which patients do not respond to traditional treatments. Dr. Exelbert sees patients of all ages and all diagnoses, and he has great interest and expertise in complex pediatric and adult cases. 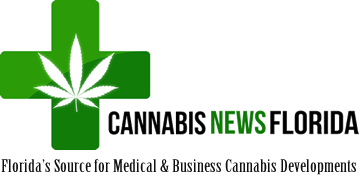 Sometimes, these complex cases may require a non-traditional treatment approach such as the use of medical cannabis when other methods are simply ineffective. Registered in the Medical Marijuana Use Registry, Dr. Exelbert is authorized to use medical cannabis for qualifying patients. 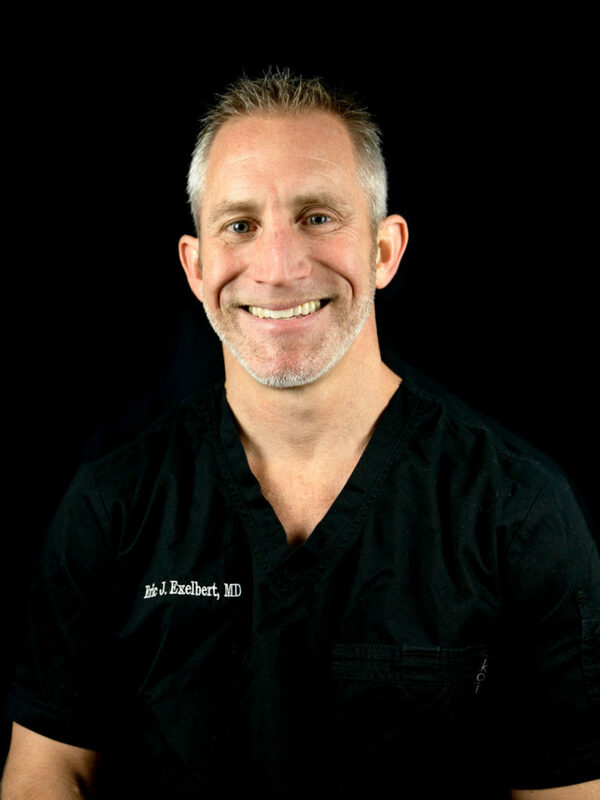 Through his pediatric ICU experience, Dr. Exelbert has amassed significant understanding of the endocannabinoid system, a network of endogenous cannabinoid receptors that are located primarily throughout the mammalian immune and nervous systems. The endocannabinoid system mediates the therapeutic effects of medical marijuana. In many conditions, dysfunction of this system is involved in pathogenesis, according to Dr. Exelbert. As a result, the therapeutic administration of cannabinoids proves effective in treating many illnesses because of its restorative effect on endocannabinoid tone and neurotransmission. “Since I focus on the endocannabinoid system, I try to spend time with the patient talking about the science behind their illness and not being the type of doctor who just says ‘medical marijuana would be great for you—let’s see how it goes,’” he says. This communication with patients is critical for Dr. Exelbert which is why he spends some time discussing the patient’s illness with the patient or the parents of the pediatric patients. There are many reasons why parents will bring their children to see Dr. Exelbert, but epilepsy is probably the most common. Epilepsy is a common neurological disease affecting 1 in every 26 people at any point in their life. About three million Americans, including nearly 400,000 children, live with epilepsy, with one-third living with treatment-resistant seizures. Throughout the country, there have been children who have had positive outcomes from cannabidiol (CBD), a marijuana derivative. In fact, preliminary research continues to show promise for treating seizures from epilepsy with CBD. “We also treat patients who have various autoimmune diseases, complex diseases, and even patients who may have ADHD or autism,” he says. If any patient needs a second opinion or a potential qualifying 2nd doctor for pediatrics, Dr. Exelbert can assess or consult if necessary. 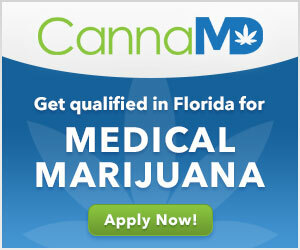 If they live in Florida and he believes or the parents believe that medical marijuana may improve their child’s treatment regimen, he can help them obtain the medicine they need. In addition to treating young and complex patients, Dr. Exelbert will also work intimately with Palliative Care and Hospice Care patients when end-of-life issues and comfort are paramount. Dr. Exelbert will find the most affordable and compassionate way to provide care to the patient and their family based on their specific needs. For more information, visit www.exaltmed.com.